Les Filles en Fleur: Les Filles e Fleur on Little Black Book! Les Filles e Fleur on Little Black Book! 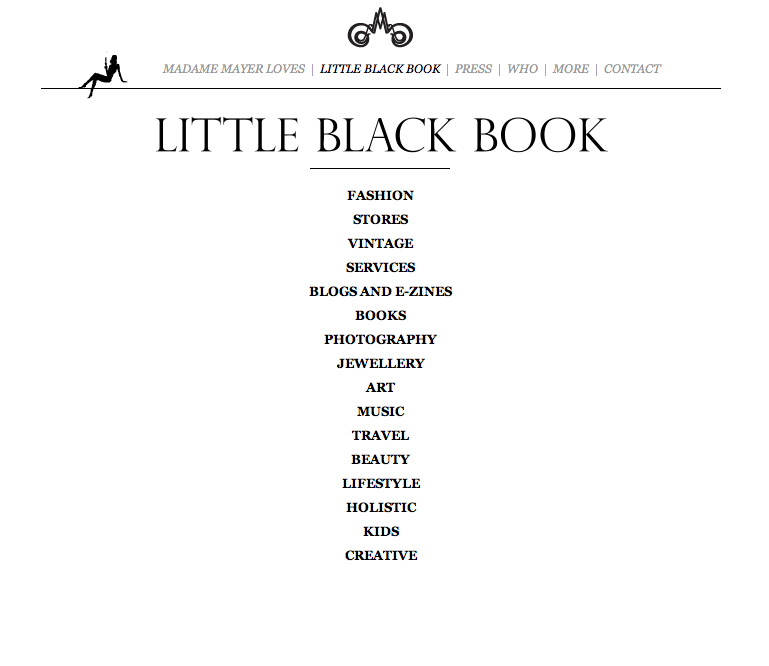 When we heard the the Atelier Mayer had chosen to feature us in their Little Black Book we jumped for joy!